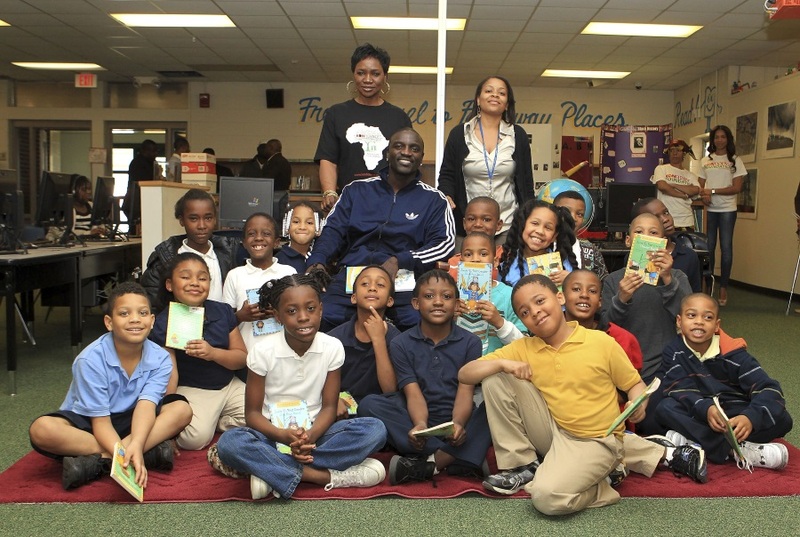 I wrote the bios for Akon, his mother and the programming content that appear on his charity’s website. While working for Akon, I found a new sense of self-confidence after recognizing that other people found my potential to be threatening. Which also led to me understanding that some people are just bad. But most importantly, I learned how to run my own charity, the Q.E.B Foundation.